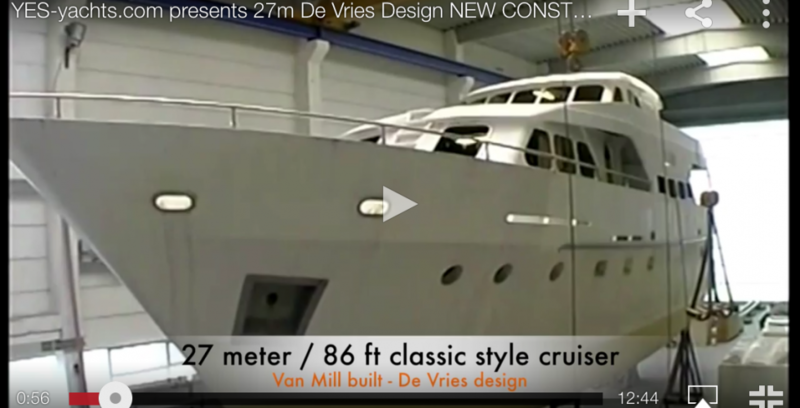 YES-yachts.com presents its newest Video for our 27 meter / 86ft new construction project. Construction has been stopped by the former owner and is now looking for a new owner with a bargain massive price drop! Click here for yacht-full specs and more pictures. 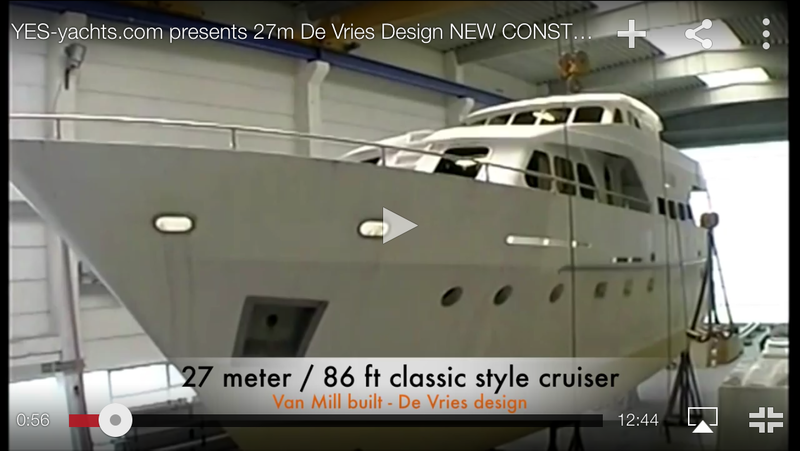 For more information about this highly interesting yacht construction please contact one of our team-members.